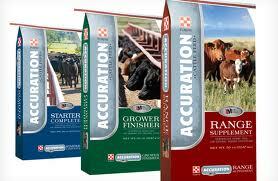 Here at Eagle we also provide a variety of cattle feeds and products for all your livestock needs. 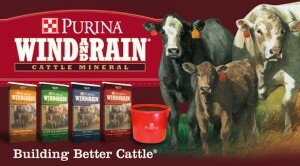 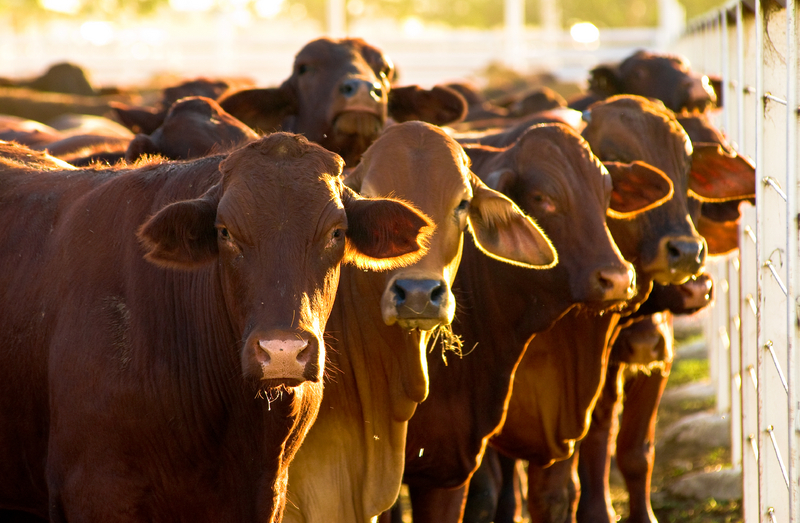 The cost of feeding cattle is the largest cost of dairy and beef production, so use Purina’s Feeding Cost Calculator to determine your feeding needs. 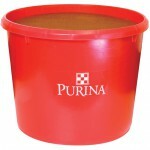 Eagle Hardware carries a selection of livestock feeds, minerals, stress tubs, equipment, buckets, feeders, wormers, fly control, grooming supplies, ear tags and more!